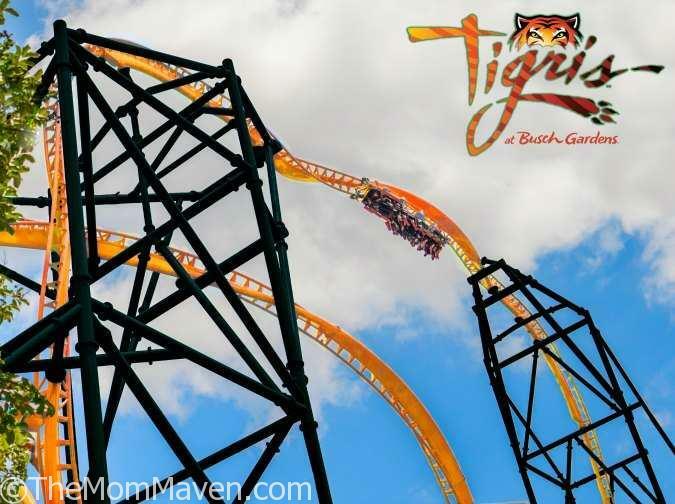 Busch Gardens Tampa Bay continues to solidify its position as Florida’s thrill leader with the announcement of Tigris, a new triple-launch steel coaster and Florida’s tallest launch coaster, roaring to the park next spring, 2019. 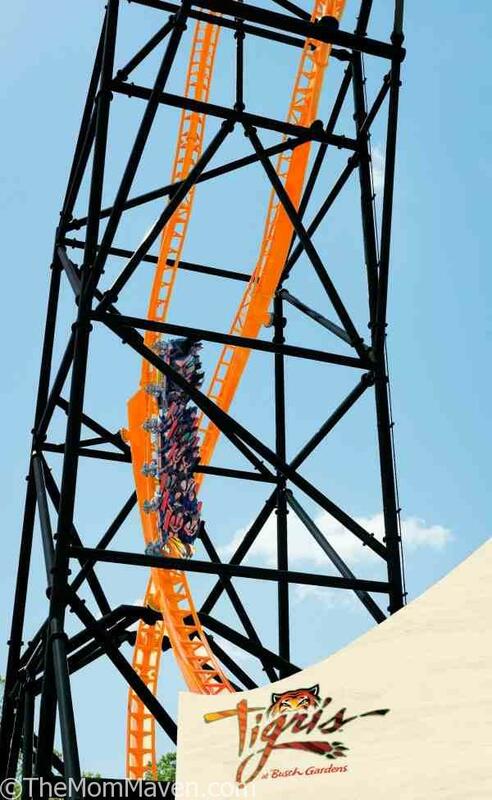 An innovative experience, Tigris will catapult riders through an exhilarating array of looping twists with forward and backward motion, breath-taking drops, a 150-foot skyward surge, and an inverted heartline roll, all at more than 60 miles per hour. Tigris will race riders along more than 1,800 feet of steel track designed to mimic the awe-inspiring agility of the world’s largest and most powerful cat –the tiger. 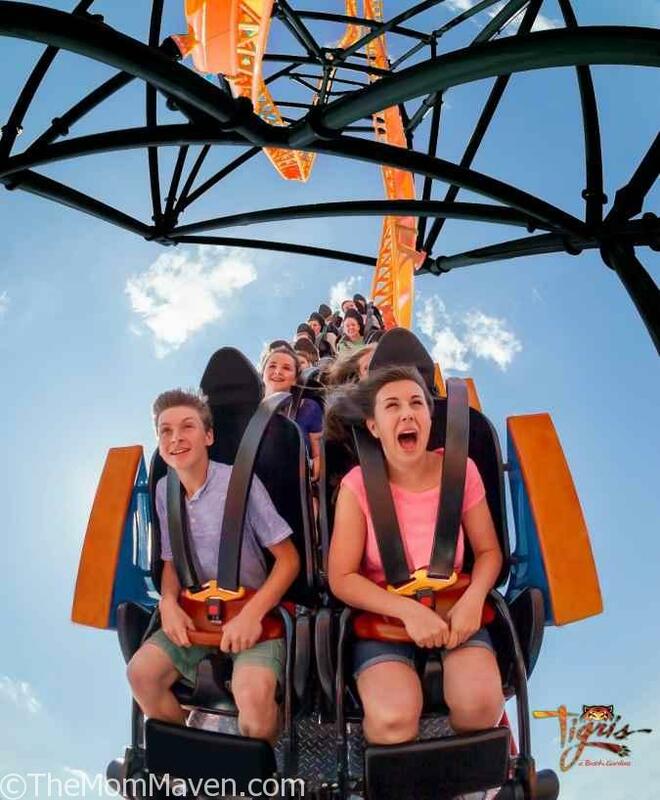 To further solidify Busch Gardens’ reign as Florida’s thrill ride leader, more news is on the horizon – a second new thrill ride will be coming to the Gwazi area of the park in 2020. The two new thrill rides will join a top-rated list of favorites for coaster enthusiasts, including Cheetah Hunt, the park’s longest coaster, SheiKra, a 200-foot tall floorless dive coaster, Falcon’s Fury, a 335-foot freestanding drop tower, Montu, an inverted coaster, Kumba, and Cobra’s Curse, to name a few. Taking its name from that of the world’s largest cat species, Panthera tigris, the new Tigris attraction is being constructed in the Stanleyville area of the theme park adjacent to Jungala®, which houses the park’s endangered Bengal tigers. Additionally, Busch Gardens is home to Malayan tigers – a subspecies that has fewer than 500 individuals remaining in the wild. The park’s resident cats are an integral part of the Association of Zoos & Aquariums’ Species Survival Plan. More than 100,000 tigers stalked the grasslands and forests of Asia just 100 years ago. Now, every remaining subspecies of this big cat are endangered, and fewer than 4,000 total tigers remain in the wild. Threats to tiger populations include poaching, human encroachment on vital tiger habitat, deforestation and loss of vital prey species. The Tigris queue will include educational content about the plight of tigers in the wild and what conservationists – including the SeaWorld & Busch Gardens Conservation Fund – are doing to help save them. In addition, the purchase of any merchandise in the Tigris gift shop will help make a difference, with 5% of the sales price donated to the SeaWorld & Busch Gardens Conservation Fund to protect tigers and their habitat.